Lady Gaga will give fans their first taste of tunes from her new album Joanne with a tour of small dive bars in the USA. 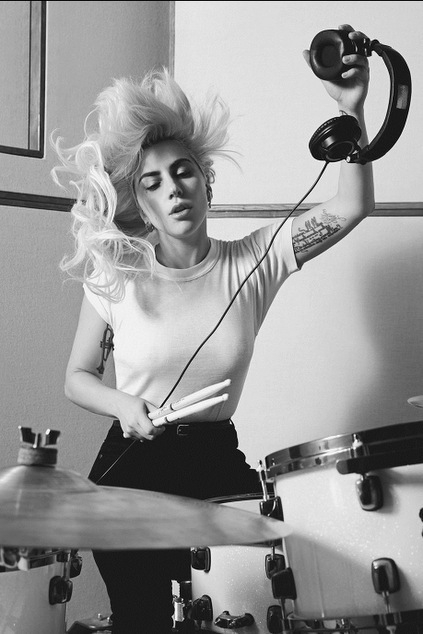 Gaga has teamed up with beer brand Bud Light for the secret shows which will take place in undisclosed locations. Fan will be able to tune in for part of the shows on the Bud Light Facebook page. “My first performances were in dive bars in New York City and around the country, so working with Bud Light to go back to my roots to perform songs from my new album Joanne is such an exciting way to connect with my fans and share this music with them for the first time,” Gaga said in a statement. The album’s first single Perfect Illusion has been a hit with fans. The song entered the US billboard charts at the No 5 position, her 23rd release to make it into the Top 100. Gag’s first dive bar date will be on October 5th, and there will be two more shows on October 20th and 27th. The singer gave fans their first taste of Perfect Illusion with an unannounced show at London’s Moth Bar. After the album’s release Gaga will change up a gear and perform at one of the biggest music gigs on the planet. The singer has been announced as the half time entertainment at next year’s Superbowl on February 5th. Gaga sang the US national anthem at this year’s event, but in 2017 she’ll be the main act. Previous Superbowl performers have included Madonna, Prince, Beyonce, Janet Jackson and Justin Timberlake.